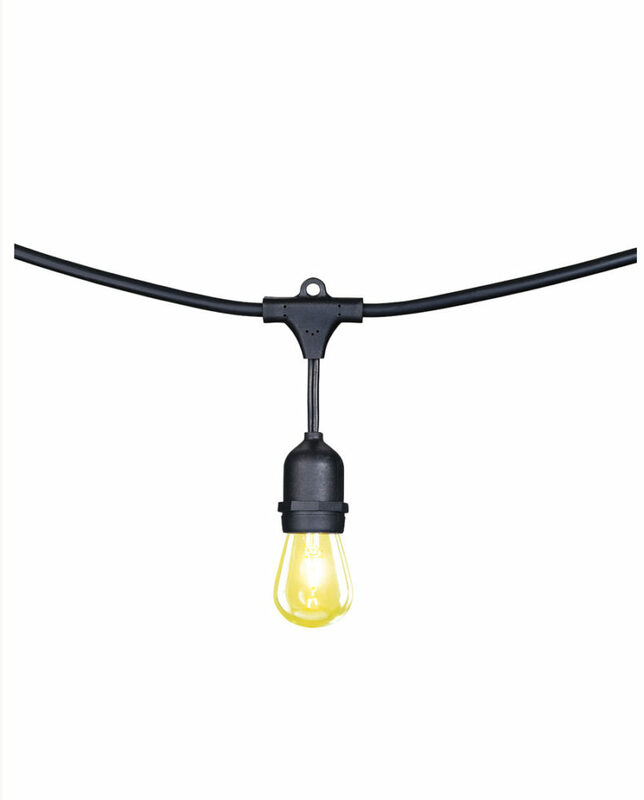 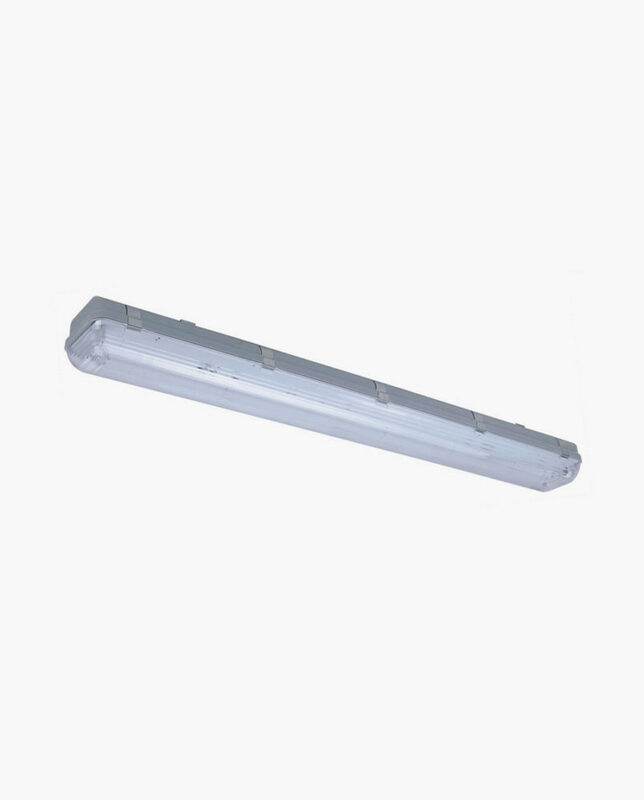 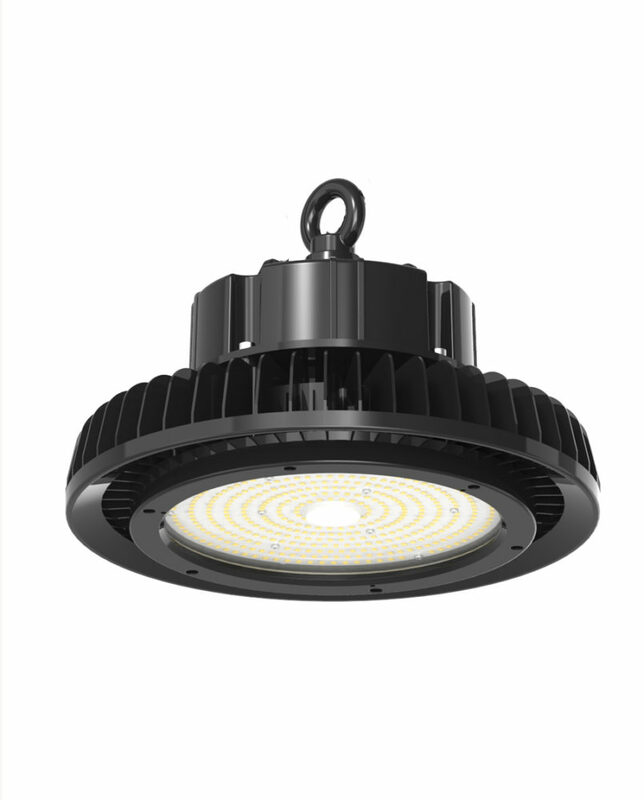 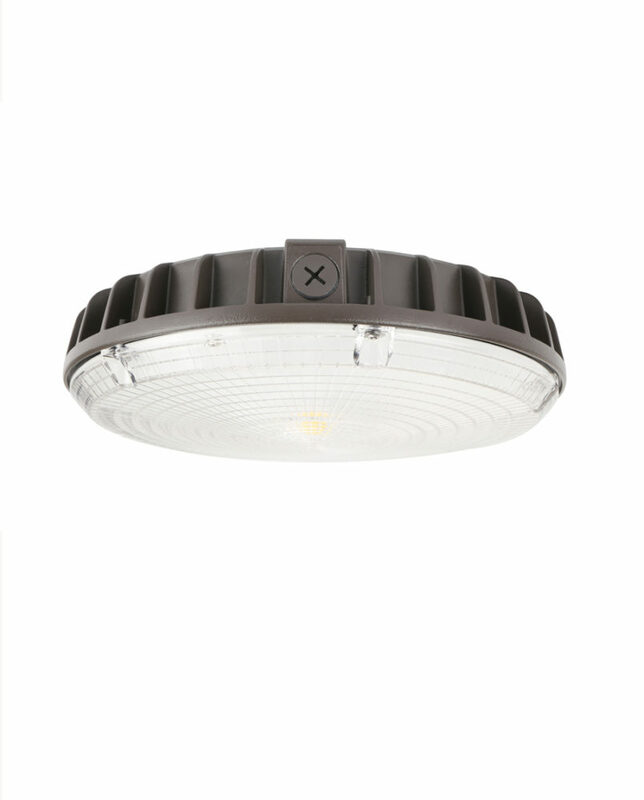 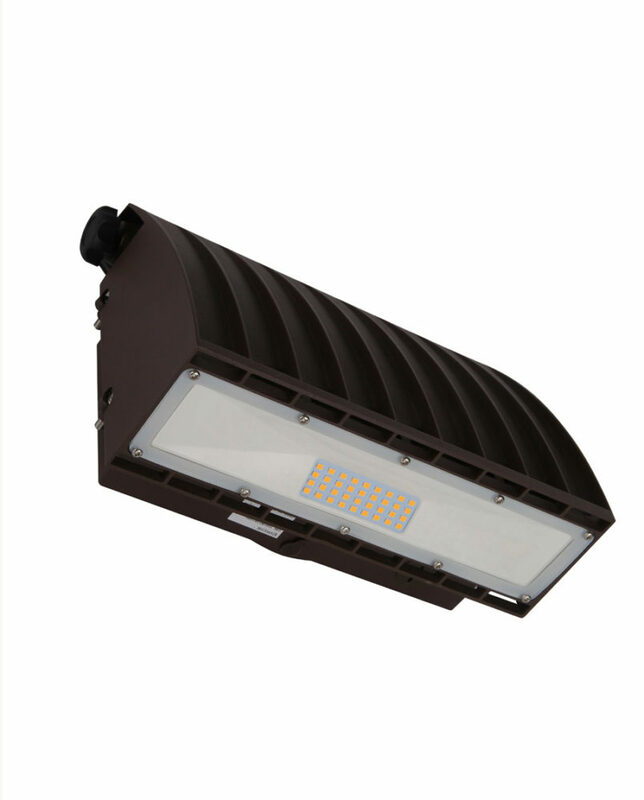 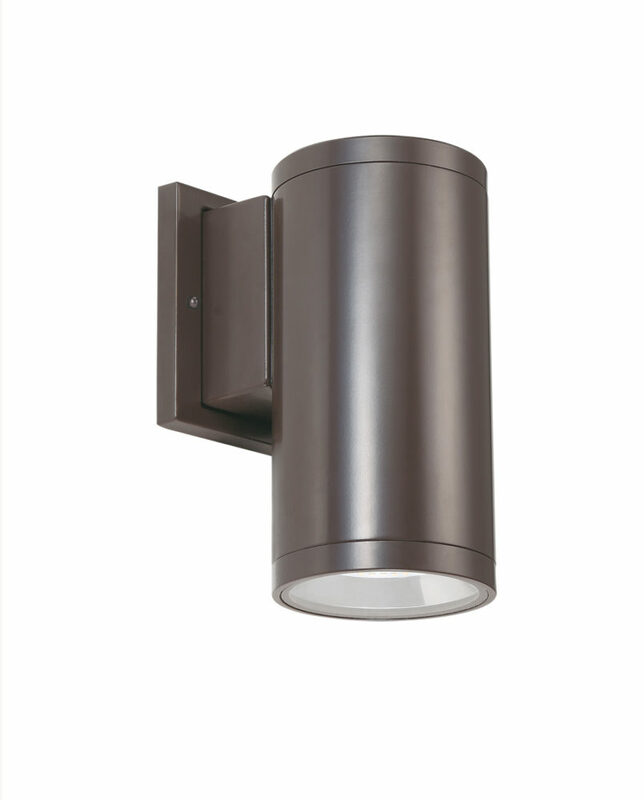 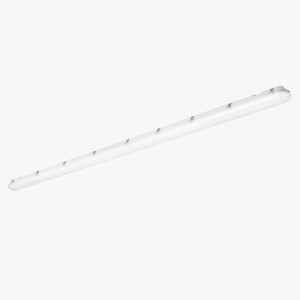 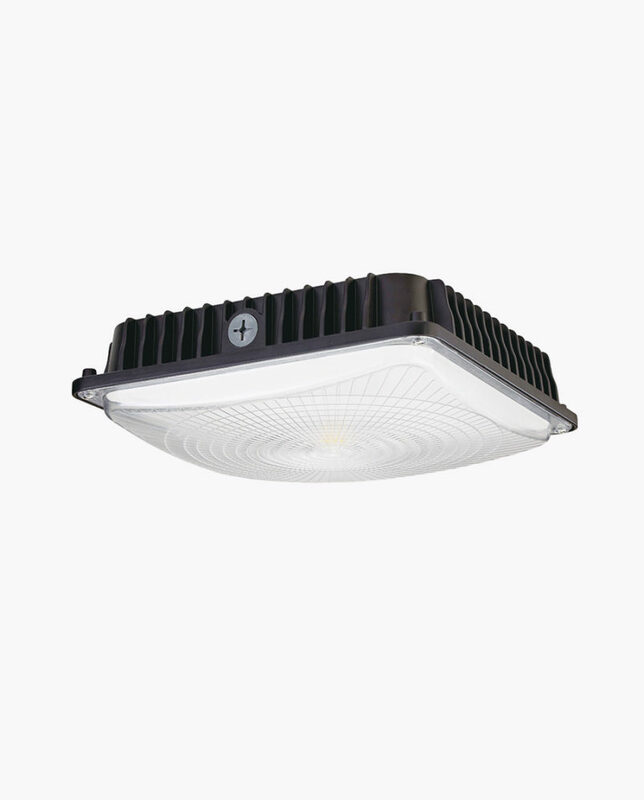 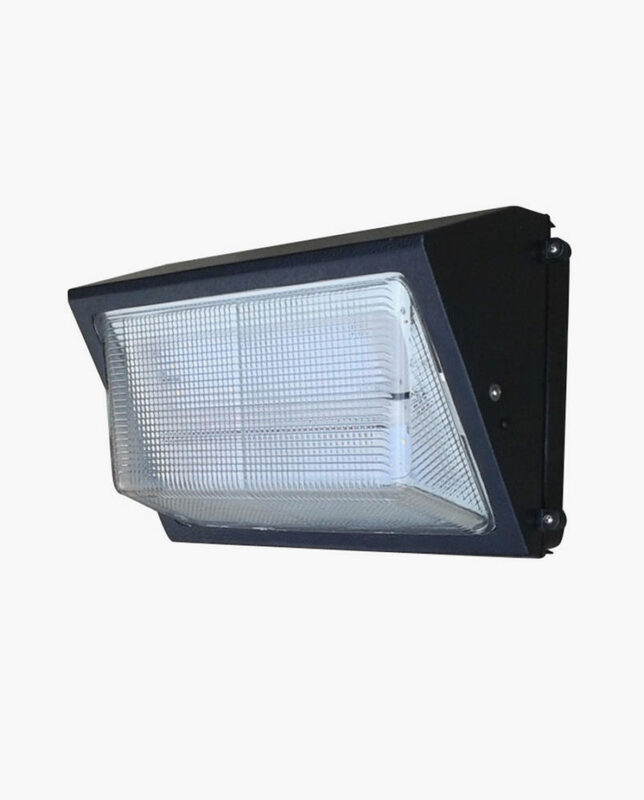 Replaces 75-watt pulse start metal halide (PSMH) /150-Halogen. 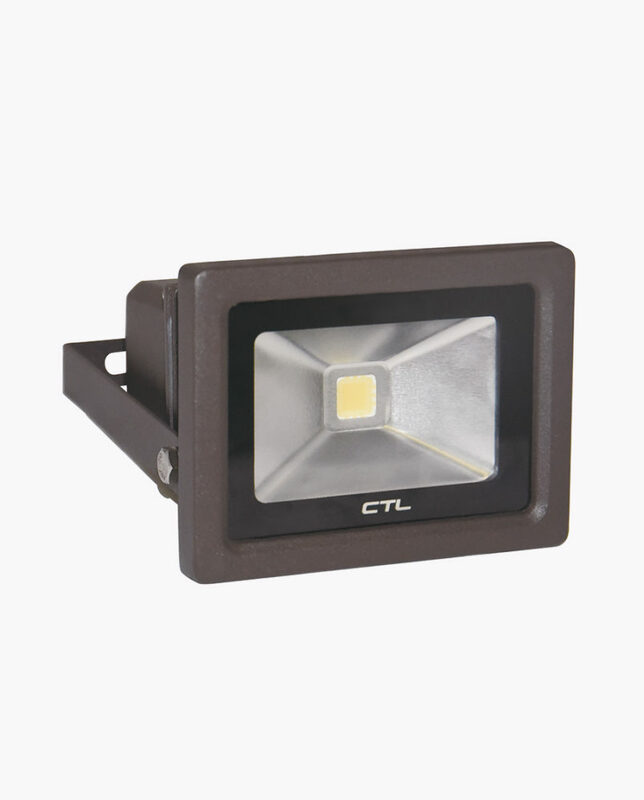 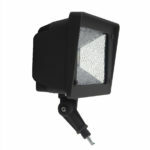 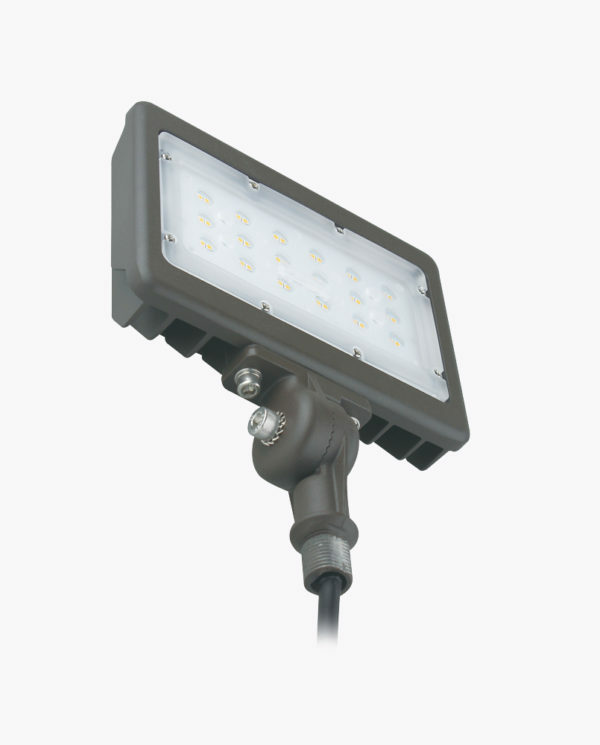 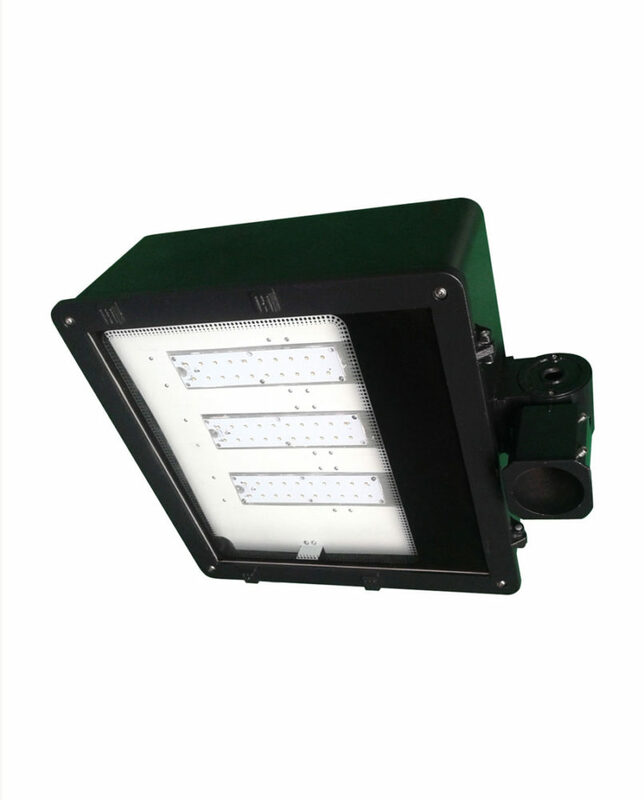 30-watt LED Floodlight with a wide beam angle (107°) and 3000 delivered lumens. 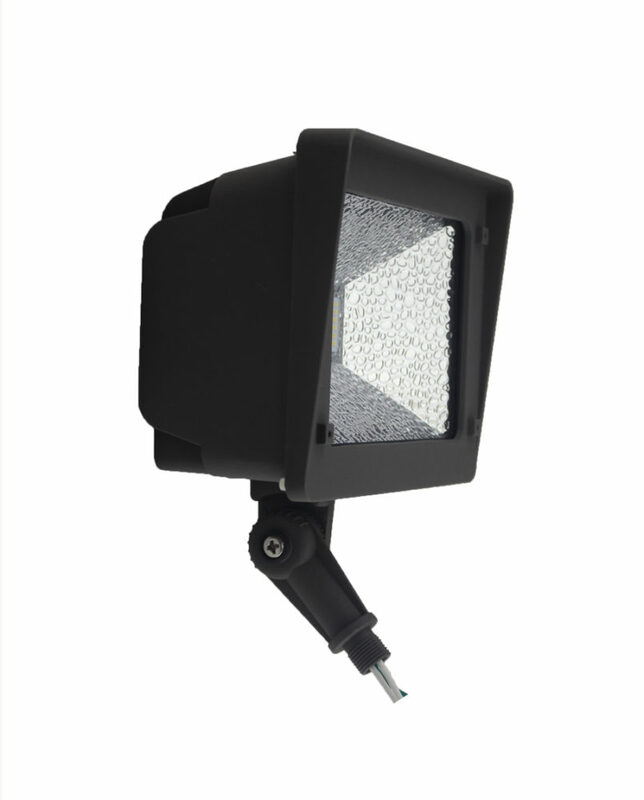 Perfect application for Building Facades, Security Lighting, Uplighting for signs and Displays, and lighting for landcaping and trees. 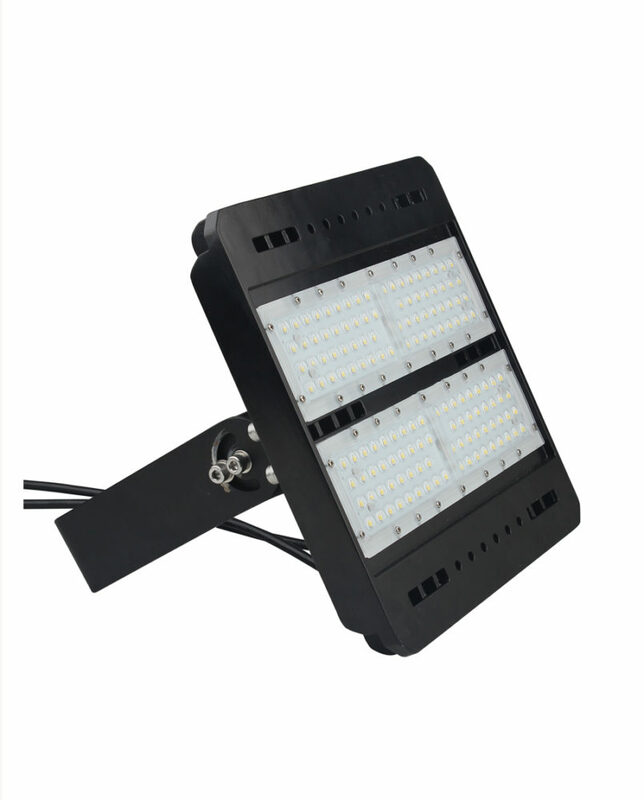 5000K is available in the flat version and 3000K model is the larger size.